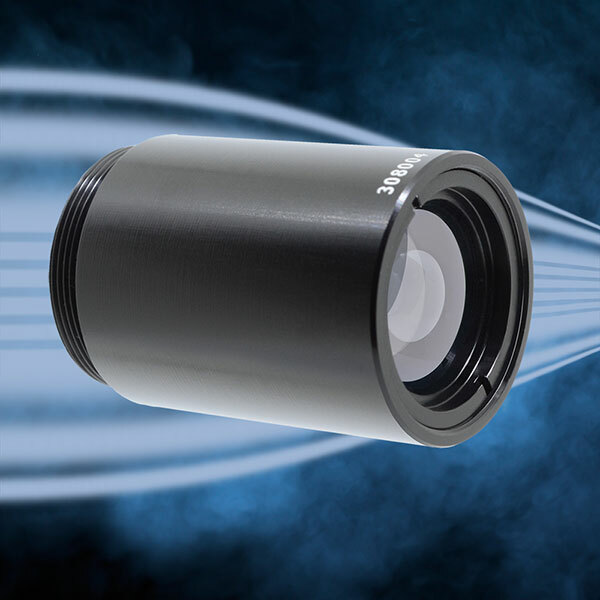 Resolve Optics has designed an optimised AR coated, 10.5mm diameter UV lens for an automatic return fire ballistics system to be used in conjunction with a solar blind filter stack operating over a bandwidth of 240 to 280nm. An automatic return fire system or gunfire locator is a system that detects, conveys and automatically returns a ballistic response to the location of gunfire or other weapon fire using optical and other types of sensors. These systems are being developed for military and law enforcement applications in the main. The design of the customers’ automated return fire system required that 8 mounted lenses were required to provide a 360° view enabling the system to detect the UV from muzzle flashes, identify its location and return fire to that location automatically. Ruggedly constructed this specialist f2.8 lens is able to provide high resolution UV images from 10 meter to infinity with minimal distortion. For further information on specialist lenses for military, security and surveillance applications please visit https://www.resolveoptics.com/security-and-surveillance/ or contact Resolve Optics Ltd. on +44-1494-777100 / sales@resolveoptics.com.